New Delhi, April 10: Global ride-sharing major Uber on Wednesday launched "Uber Vouchers" for businesses globally including in India. Developed on the "Uber for Business (U4B)" platform, the "Vouchers" are now being made available in most countries where Uber operates, the company said in a statement. The "Vouchers" can be sent over email, social media and mobile messaging. 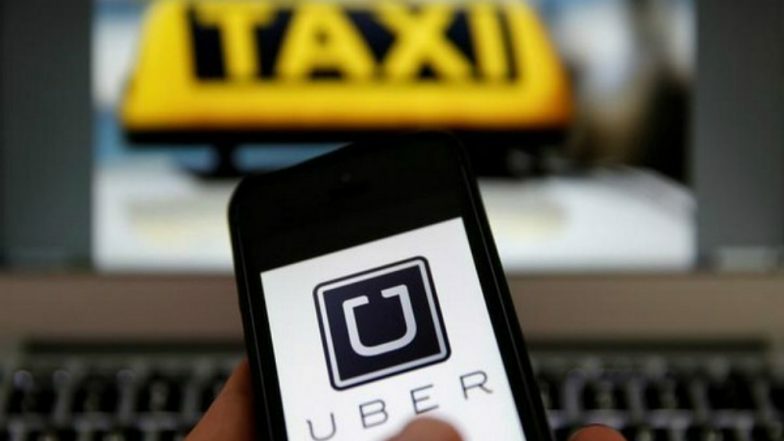 Uber Launches 24X7 Safety Helpline in Chandigarh. To streamline reporting and billing, businesses will be able to maintain records of how many "Vouchers" were redeemed or used within a dedicated dashboard. No personal rider information of the person using the "Voucher" would be shared, the company added. Businesses can see how many Vouchers have been redeemed or used within a dedicated dashboard. The feature was beta tested with over a 100 Uber partners globally before the final release.